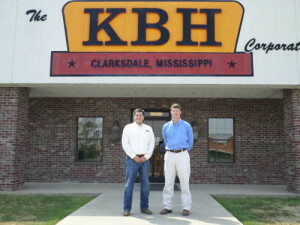 Taylor Cauthen (left) and Jordan Moore, KBH Corp. 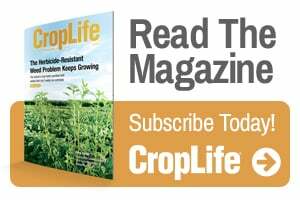 The KBH Corp., a manufacturer of farm equipment headquartered in Clarksdale, MS, has announced personnel changes within its sales team. 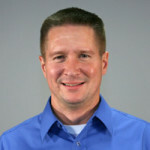 Taylor Cauthen, a 12-year veteran of its in-house sales staff, has been promoted to Territory Salesman for the South Delta region. “Taylor is well known to many of our customers and brings immediate experience and knowledge of KBH’s product line to the position,” says Buddy Bass, president of The KBH Corp. In a related move, Jordan Moore, a native of Calhoun City, Mississippi and recent graduate of Delta State University, joins the company as Assistant Sales Manager. “Jordan is a competitive, tireless worker and a fine young man — he will be a great asset for KBH and has a bright future,” says Mike Kinnison, the Statesmen’s Head Baseball Coach, of his former pitcher.